Six people are meeting in the lounge of an airport terminal. The meeting is ultra-secretive where membership is by invitation only. Unbeknownst to the other members one person is there with an ulterior and deadly motive. A short story of 3,081 words. 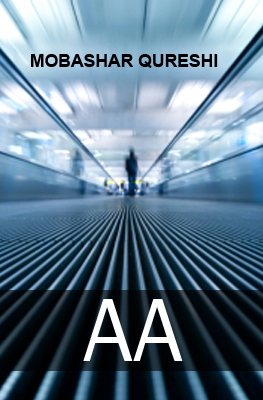 AA is also available in the collection: TEN TYPEWRITER TALES. Chief Investigator Coburn finds three dead bodies in the men’s washroom, a rare ruby necklace on the garbage bin, with another dead body on the fourth floor, and no answers as to why and how all this happened. A short story of 4,571 words. 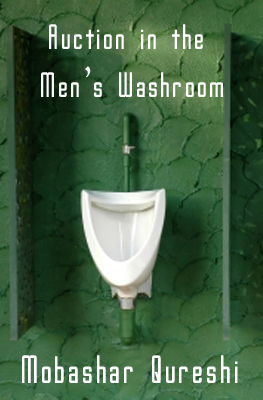 AUCTION IN THE MEN’S WASHROOM is also available in the collection: TEN TYPEWRITER TALES. In a quiet town north of the city, Jessie Campbell works at a convenience store. To better her life Jessie is studying to be an administrative assistant. She supports her young daughter, and her sick mother. Jessie finds out her ex-husband, who she helped put in jail, will soon be out. An elderly man and a winning lottery ticket might be the answer to all her problems. A short story of 3,795 words. 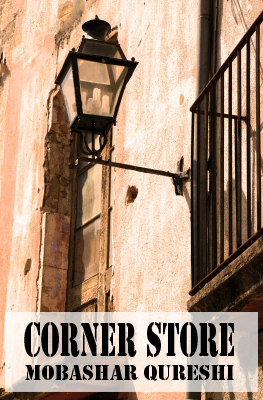 CORNER STORE is also available in the collection: TEN TYPEWRITER TALES. Henry Watman spends his days working at a bookstore. Henry’s mother wants him to use his college education for something better. Henry’s best friend wants Henry to finally finish his novel. Henry hopes a meeting with a published author might change everything. A short story of 3,898 words. 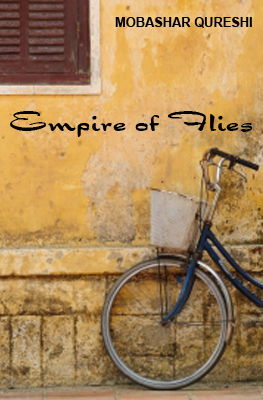 EMPIRE OF FLIES is also available in the collection: TEN TYPEWRITER TALES. Patrick Bennison has been charged with the murder of a woman. 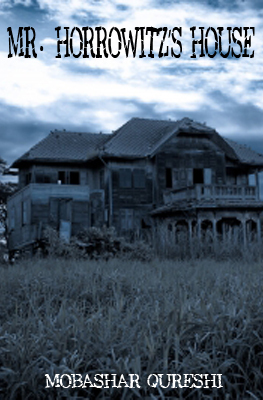 Her body was found in the basement of his house. Along with the body the police also found Patrick’s blood-stained shirt and a knife. Patrick’s brother, David, hires Herman Hemlar to prove his innocence. A short story of 3,561 words. 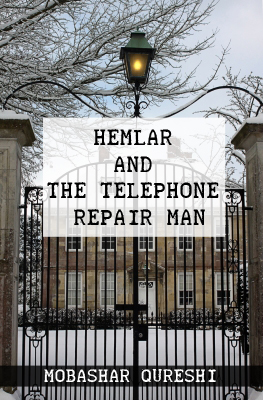 HEMLAR AND THE TELEPHONE REPAIRMAN is also available in the collection: TEN TYPEWRITER TALES. Sebastian Tomplay is at the top of the literary world. His books have sold millions of copies. His face is on the cover of Time, Newsweek, and Maclean’s. Even Oprah is a huge fan of his. As the world awaits his next novel, Sebastian realizes he may finally have to tell the truth. A short story of 3,261 words. 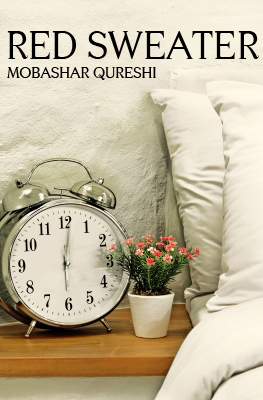 MISH-MASH FICTION is also available in the collection: TEN TYPEWRITER TALES. Billy is quiet and in fifth grade. Billy is constantly bullied by Kyle and Dermot. After one bad prank Kyle and Dermot make him a deal. If at night Billy goes to Mr. Horrowitz’s house, an old man who hates children, and steals one of his beloved trolls, they will leave him alone. Billy embarks on the mission that may have severe consequences for him. Fighting has broken out between two neighbouring countries. A Captain and a Sergeant are at the opposite ends of the border. A little girl may lead them to wonder why they were fighting in the first place. 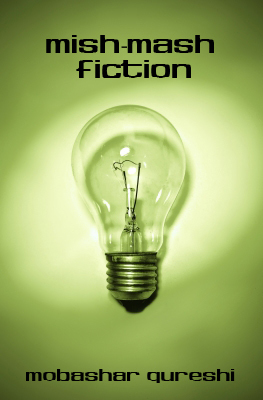 Short stories of 2,375 words. MR. HORROWITZ’S HOUSE and GOODWILL are also available in the collection: TEN TYPEWRITER TALES. Professor Harry Stoltor loves to give his first year journalist students the assignment. It was his gift to them to find out whether they were cut out to be journalists or not. Jimmy Banks is a student in Professor Stoltor’s class. 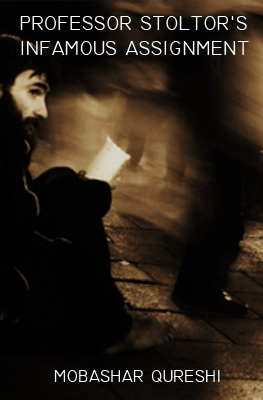 An encounter with a homeless just might be the story he is looking for. But what Jimmy doesn’t realize, the story may become more personal than he had ever imagined. A short story of 4,633 words. PROFESSOR STOLTOR’S INFAMOUS ASSIGNMENT is also available in the collection: TEN TYPEWRITER TALES. Michael Delaware is married with two young children. For the past six years he has worked as a payroll administrator for a large firm. Michael is bored with his life and his marriage. A telephone call may change all that. A short story of 3,677 words. RED SWEATER is also available in the collection: TEN TYPEWRITER TALES. Dr. Herold Petermann is a successful psychologist. He has helped people suffering from depression, low self-esteem, addiction, and many other issues. There is no one, he believes, he cannot help. What Dr. Petermann doesn’t realize the arrival of a new patient may be more deadly than he could have ever imagined. A short story of 4,737 words. 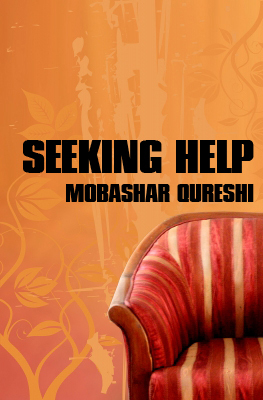 SEEKING HELP is also available in the collection: TEN TYPEWRITER TALES. Maurice Fredericks’ day will begin like it normally does. He will go to the convenience store. He will go to the park and feed his birds. He will go have lunch at his favourite diner. But today, Maurice’s day will not end like it normally does. A short story of 3,400 words. 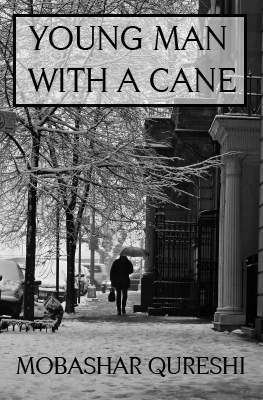 YOUNG MAN WITH THE CANE is also available in the collection: TEN TYPEWRITER TALES. Hey look he’s also Canadian!